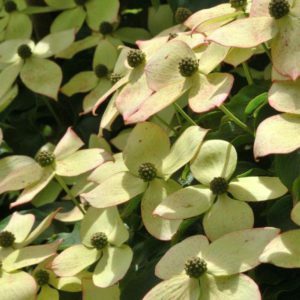 A small shrub with a dense, rounded crown that makes an interesting hedge as well as lovely shrub. Evergreen leaves, ovate to elliptical. The flowers are small, white or light pink. The flowering period is from October to June which gives colour and flower through the winter months. These are lovely mature specimens that will give an instant full look. 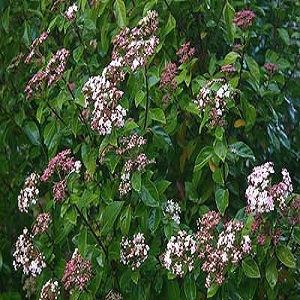 Tags: evergreen hedge, flowering hedge, viburnum tinus.